We are excited to welcome the Class of 2023 and are looking forward to working with each of them over the next four years. The first step to ensure a positive first year experience is to meet with each student and their parent to discuss academic interests, answer questions and select their high school courses. Each incoming 9th grader will need to make a Welcome to High School appointment with a Canyon Springs Counselor using our scheduling website. Please click on the story to get to the steps for scheduling your appointment. The mission of Canyon Springs High School is to cultivate lifelong learners in supportive and challenging educational environments which promote the development of the skills necessary to empower students in post-secondary education and/or viable careers paths. 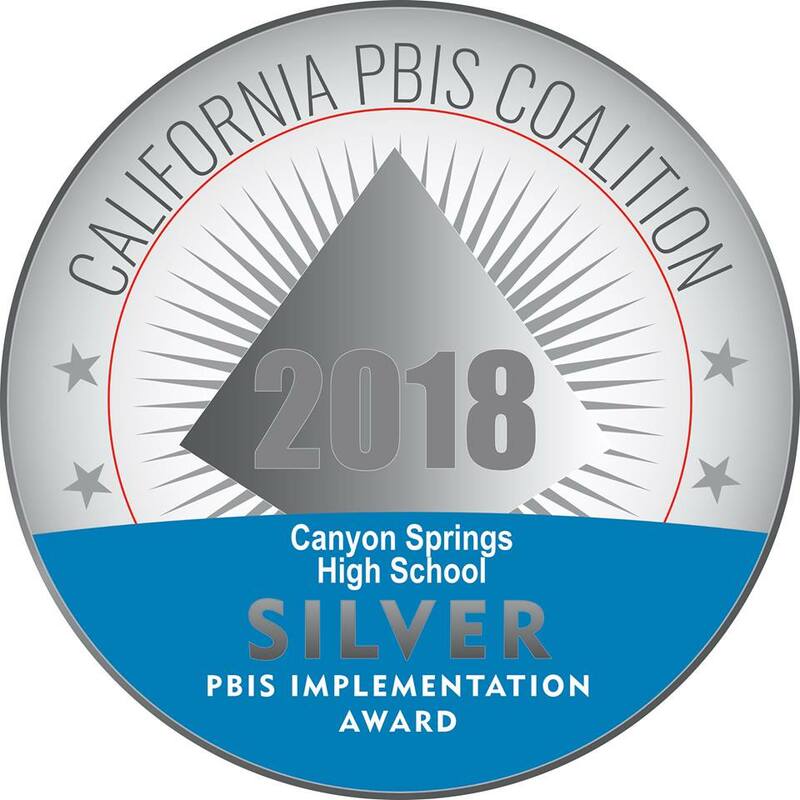 The Canyon Springs High School Community is dedicated to ensuring that our students display integrity, act responsibly, collaborate effectively, think critically, and demonstrate strength of character. Our Cougar values will develop high school graduates who are thoroughly prepared to become civic-minded, responsible global citizens.